The next session of “Your Rights as a Renter or Homeowner” will take place Tuesday, January 17, 2017 from 5:30 – 7:30 PM. An attorney from Memphis Area Legal Services will be on the 3rd Floor of the Central Library. This is a great opportunity to meet with a lawyer to ask questions concerning housing! Soooo … ‎Are you getting married? Who got engaged on Sunday?? It’s ‎engagement season!! 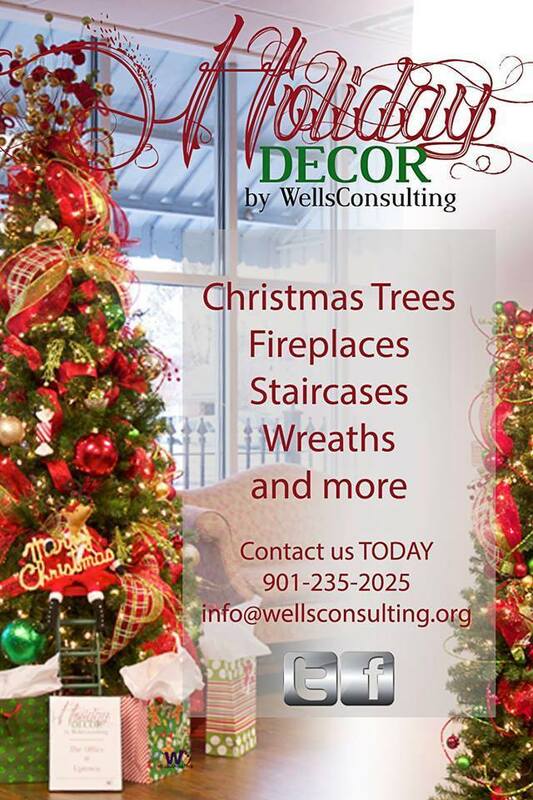 ❤❤❤ ‪Contact Wells Consulting Design Co., today!